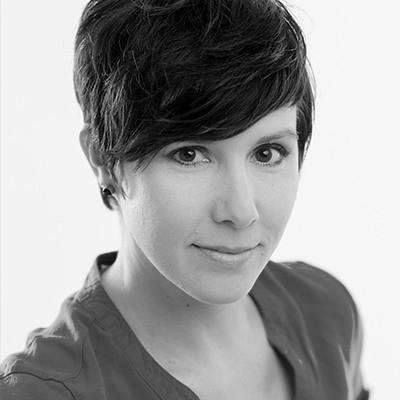 Jen Bradford began dancing at a very early age in Utah and continued her training in the California Bay Area and New York City. 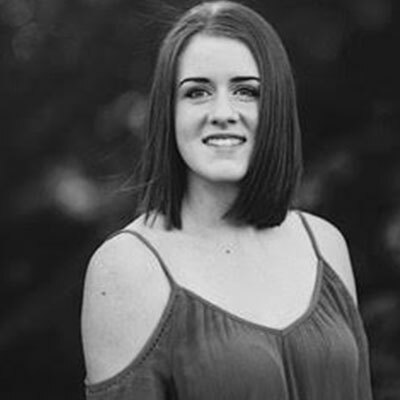 While in NYC she received the Steps on Broadway scholarship and had the opportunity to study and perform repertoire with some of the most innovative choreographers in the city. 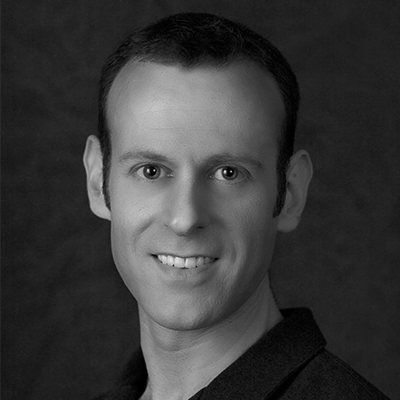 Michael Levine has been involved with professional dance for over 24 years. He has had the privilege of dancing with companies such as the Joffrey Ballet, American Ballet Theater, and San Francisco Ballet. 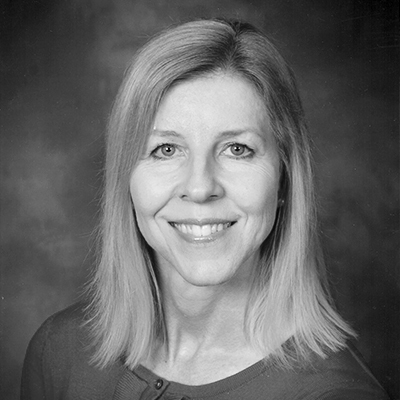 Robin Bartholomew began her training in the bay area at age five, studying ballet, tap, jazz, and acrobatics. 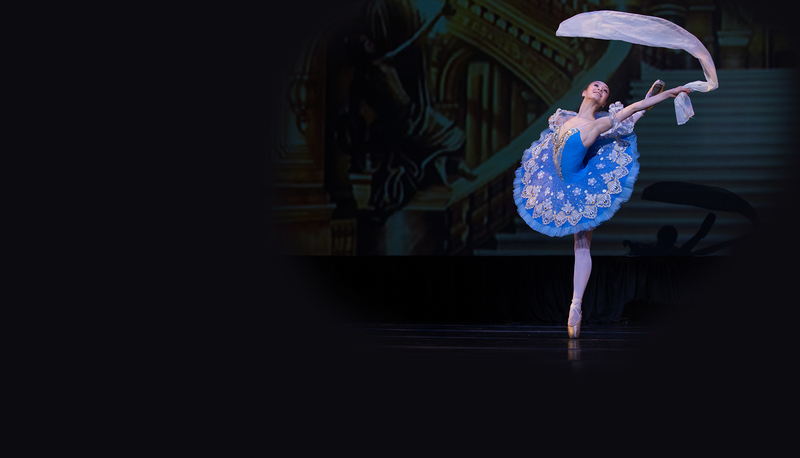 She began her professional career by joining the San Francisco Ballet Company to study and perform. 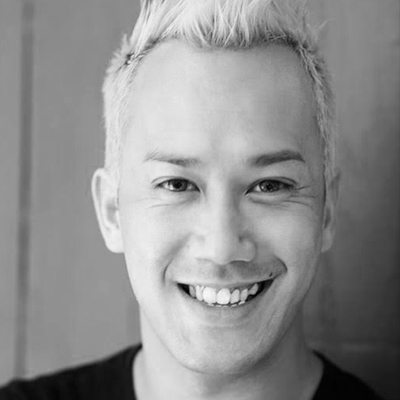 Nhan Ho, an established artist from Sacramento, California, is a choreographer, dancer, teacher, and director. He is most known for his fusion of dance styles and movements. 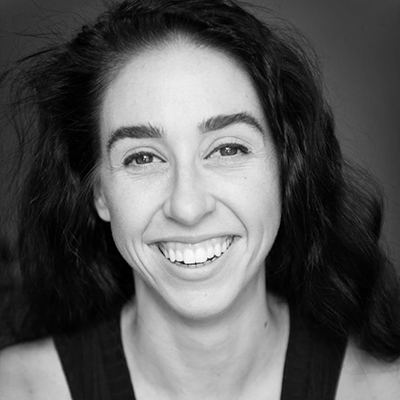 Lindsey is a native of Southern California where she studied classical ballet under Laurence Blake, Cynthia Young and Kristen Olsen Potts. She went on to attended The School of American Ballet in New York City. 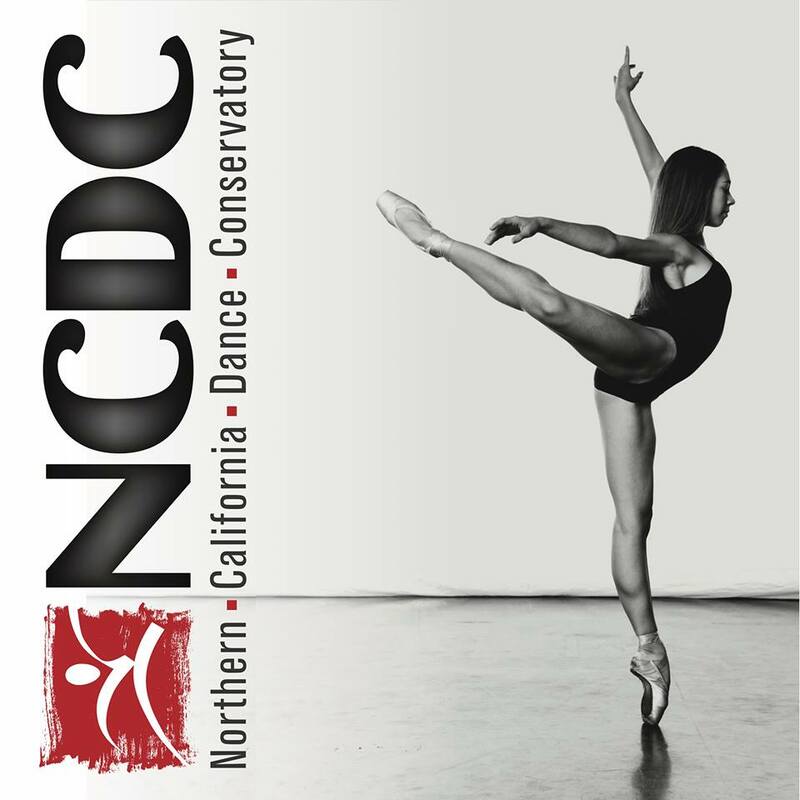 Michelle Alias fell in love with Ballet and Contemporary dance at Northern California Dance Conservatory. 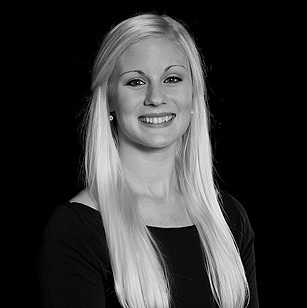 She then attended Southern Methodist University and trained in their dance department. 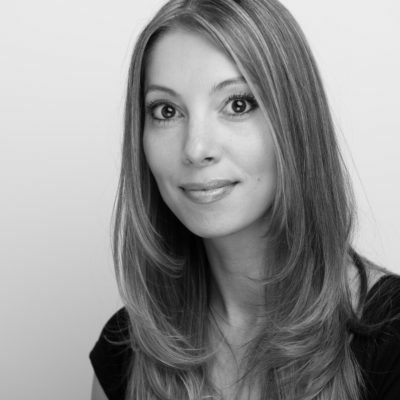 Dacia Biletnikoff was born and raised in California, USA. 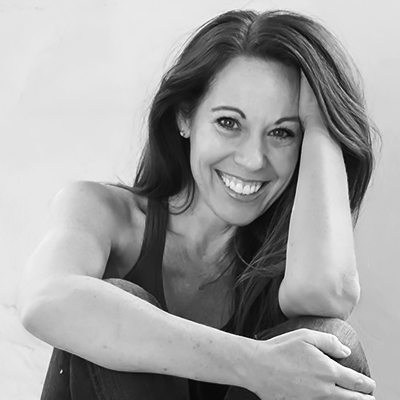 She started her formal training under Jen Bradford and Kelly Archer in Modern dance techniques, at Northern California Dance Conservatory. 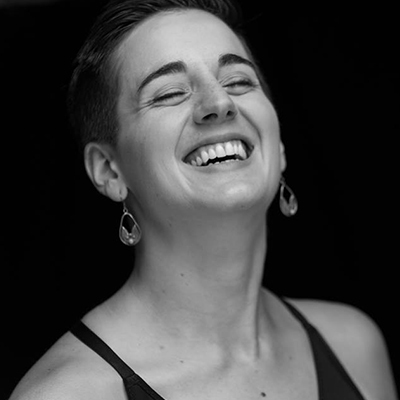 Ava Chatterson was born and raised in Flint, MI, and received her early training at the Flint School of Performing Arts. 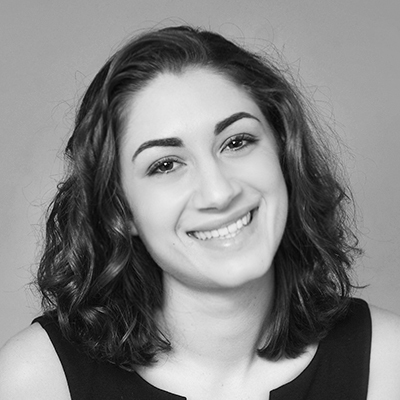 She then attended Indiana University, where she graduated with a degree in Ballet and Legal Studies. 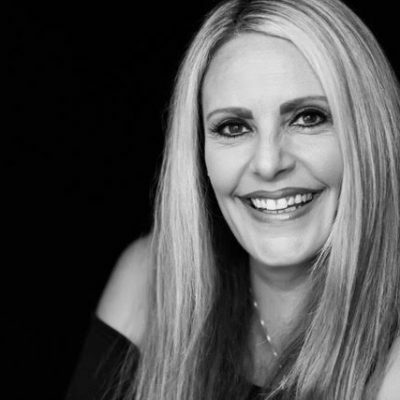 Tina received her early training from the Rose Marie Floyd Studio of Dance in Royal Oak, Michigan, where she completed six levels of the Cecchetti Method of Ballet by the age of 16. 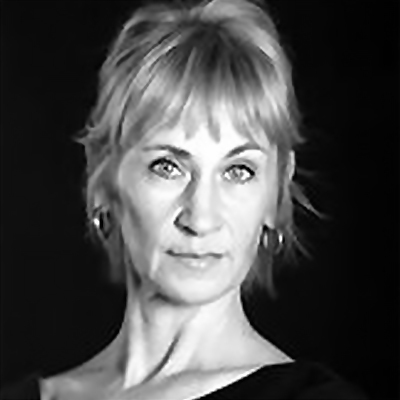 Laurie Kaden has pursued a finely integrated career as a teacher, choreographer, and performer. She began her career in her native Sacramento as a pupil of Marguerite Phares. 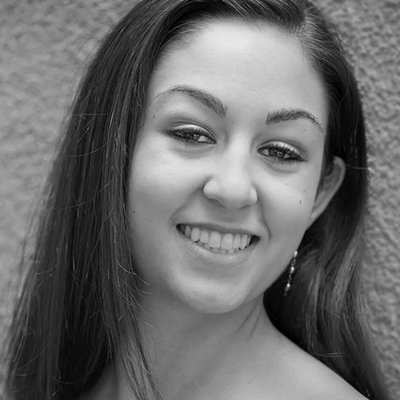 Becca Newton, originally from Sacramento, CA, is a graduate from CSU Long Beach where she obtained her BFA in dance. Kayden begin her dance education at the early age of five at the Conservatory of Dance. 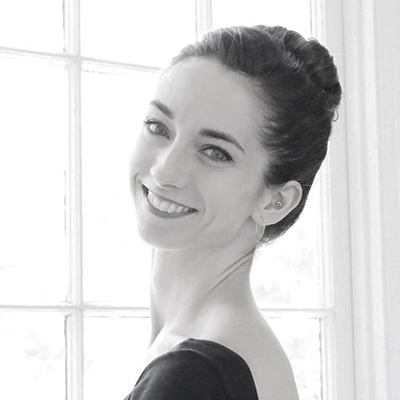 Recently returned from studying dance as a trainee with the Nashville Ballet, Katie Post is excited to bring what she has learned from her 15 years of training from around the country to her students. 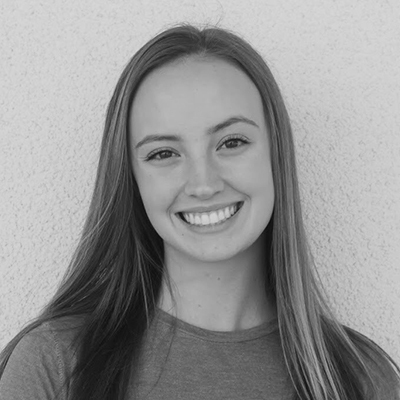 Cheyenne Strauser began her training in the North Lake Tahoe-Truckee, CA area with InnerRhythms Dance Theatre and RhythMatrix. 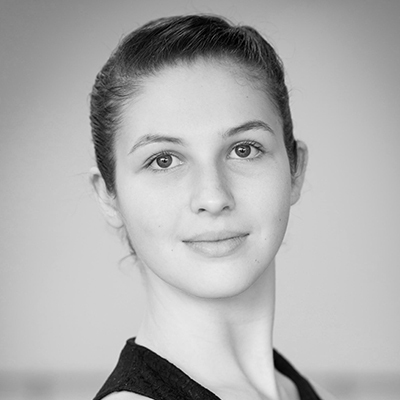 Ella started dancing at the age of 2 years old and then began dancing at NCDC at the age of 4, where she currently trains in ballet, tap, jazz, and modern.